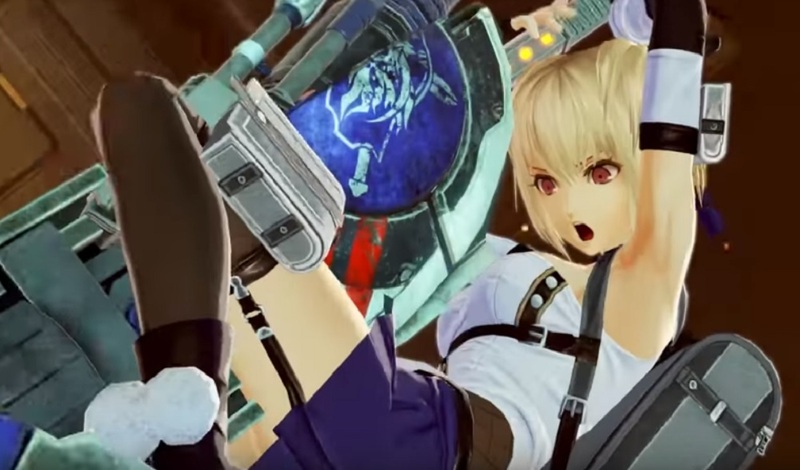 A brand new trailer from Namco Bandai has revealed the western release date for super-dramatic monster-slayer God Eater 3, which will arrive on these shores on PS4 and PC February 8, 2019. The latest in the series of anime RPGs hits Japan December 13, so that's not too bad a turnaround time before fans in the west can get their hands on the new entry, exploring new worlds, tracking down an army of new Gods, and battling them with a range of exciting new weapons, moves, and techniques. To help whet your appetite, you can check out the new trailer below. God Eater 3 launches in Japan on PS4 December 13, before heading west on PS4 and PC February 8.